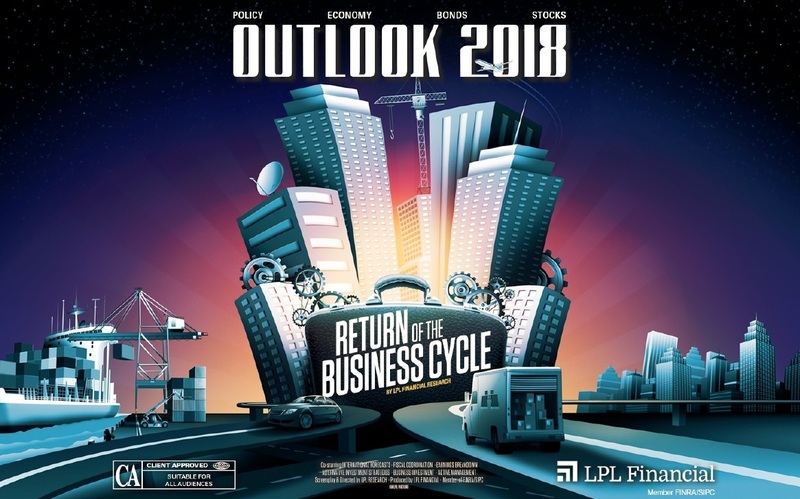 Market Outlook - 2018 Edition | Rocco & Associates Wealth Management, Inc.
We proudly present the LPL Research Outlook 2018: Return of the Business Cycle, packed with investment insights and market analysis to guide you through all the action we may see in the year ahead. the potential to provide an additional boost. 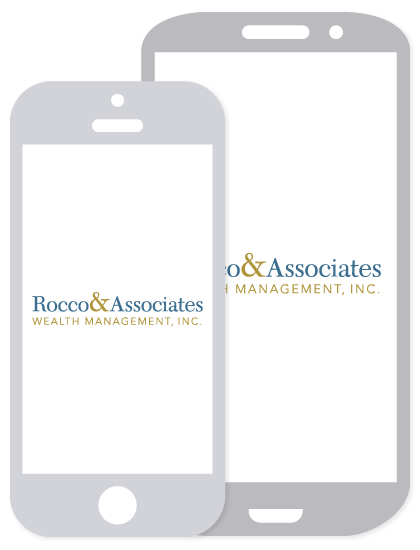 All of these factors, and more, will be important to watch in 2018.